Debian with Raspberry Pi Desktop. Raspbian is the official operating system for all models of the Raspberry Pi PC. Debian is the base of Raspbian operating system. Pixel Desktop is the GUI of Raspbian. Pixel Desktop is very lightweight and offer fast performance. There is a Debian with Raspberry Pi Desktop is available for PC. Users can try it on desktop and laptop PC. Here is the link to download the ISO file. Download and install libudev0 64 & 32 bit packages. 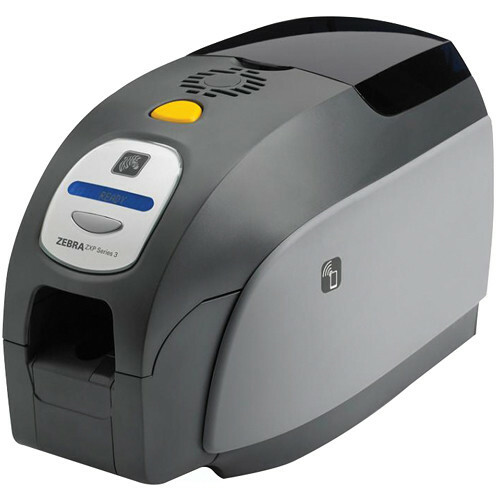 Download the Zebra ZXP Series 3 printer driver suitable for Ubuntu from following page. Extract the packages and get the installer. Move the installer to the home folder. Open a terminal and apply following command to start the installation. Follow the instructions in the installer window. The printer settings will appear on application launcher. 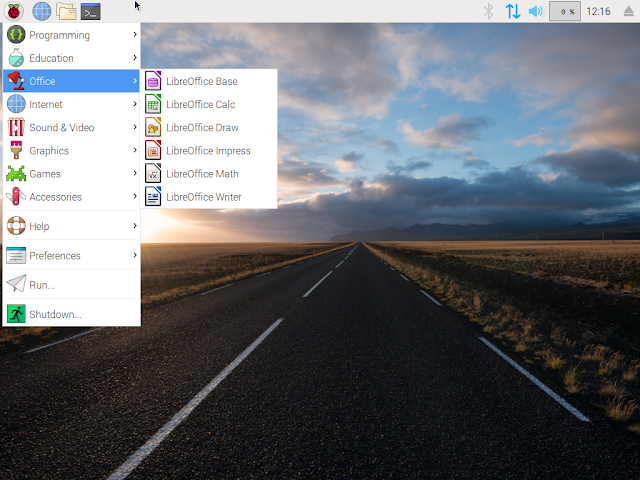 MX Linux is an emerging distro with a beautiful interface and with the stability of Debian. MX Linux sticks on with Debian Stable version. XFCE desktop with enhancements gives a cute look. Conky desktop system monitor enhances the beauty of the desktop. A lot of customizations on the desktop to tweak the system, look and feel. Left side panel adds the beauty of the desktop. 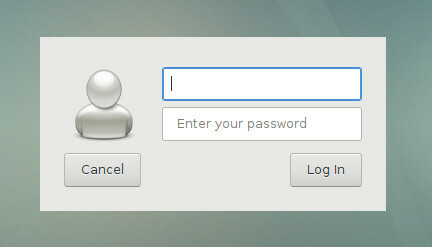 The user can change the panel to the bottom or top of the desktop. 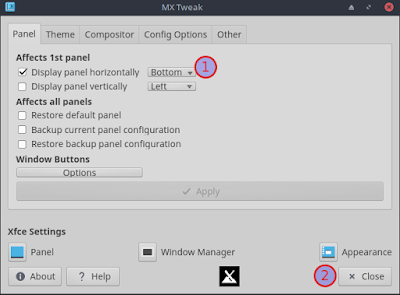 Search for MX Tweak from Application Launcher and change the panel orientation. The medium contains Live mode. The installer can start after getting inside Live mode. Debian lovers can try the Debian based beauty and power packed MX Linux. Sparky Linux is a Debian derivative which concentrate on lightweight desktop experience with beautiful interface. "Sparky is fast, lightweight and fully customizable OS built around the Openbox window manager offering versions for different users and different tasks". Sparky available with 20 different desktops. They concentrate mainly on Desktop based on OpenBox window manager and LXDE. The desktop packed with beautiful icons and windows borders, such features enhace conventional Debian user interface. 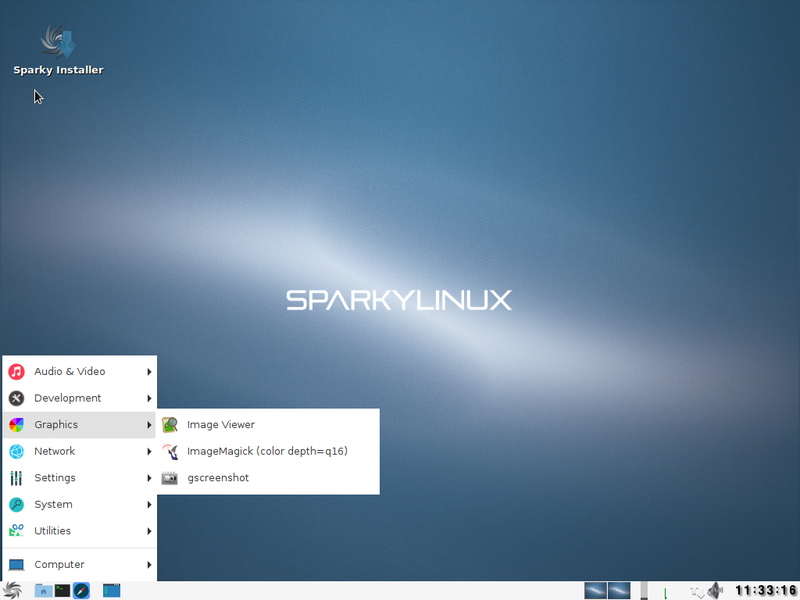 SparkyLinux Minimal Desktop is very suitable for laptop and netbook computers with low hardware profile. Minimal Desktop of Sparky Linux preloaded with very few applications. So the users can install the desired applications. Minimal GUI will not eat the computer resources much and can give good performance. The stable version of SparkyLinux follows the Debian Stable edition. Stable version is suitable for production systems. 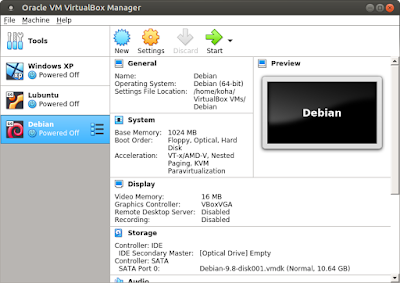 Visit VirtualBox PUEL edition website and download VirtualBox Extension Pack and .deb package. By default Debian has no auto login. Every time user has to login. The user can disable it by using below steps. Replace the user name in the second line. 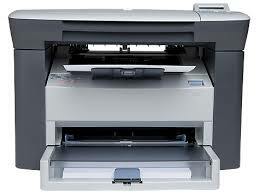 Follow the steps in the below link to install HP Printer driver. 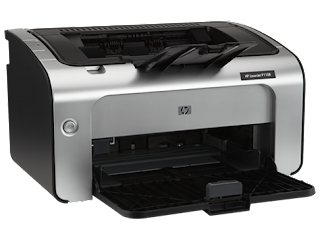 HP provides Linux drivers for most of the laser and inkjet printers. 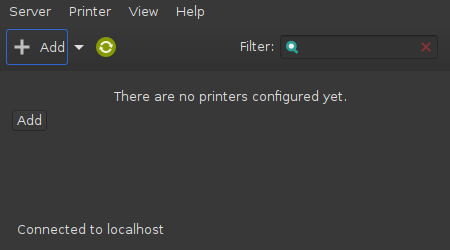 If you want to buy a printer to work with Linux operating systems, buy HP printers. HP printer drivers available with Debian and Ubuntu repositories. So no need to download and install the drivers from the other places. By default Debian printer settings may be not available with Debian XFCE desktop. The user can install missing printer settings (GUI) in Debian by command line. ചില മൊബൈൽ ഫോൺ മോഡലുകൾ പുറത്തിറങ്ങിയ ശേഷം പലകാരണങ്ങൾ കൊണ്ട് പ്രചാരം കുറയാറുണ്ട്. ഓപ്പറേറ്റിംങ് സിസ്റ്റം അപ്ഡേറ്റ് കമ്പനി നിർത്തുക, പുതിയ മോഡലുകൾ കമ്പനി പ്രഖ്യാപിക്കുമ്പോൾ പഴയ മോഡലുകൾ നിർത്തുക തുടങ്ങിയവ ആണ് പ്രധാന കാരണങ്ങൾ. പക്ഷെ അവ ഹാർഡ്‌വെയർ തലത്തിൽ (ഉദാ: ക്യാമറ, പ്രോസസ്സർ) ഗുണമേന്മ ഉള്ളതായിരിക്കും. പ്രചാരം കുറഞ്ഞത് കൊണ്ട് അവ കുറഞ്ഞ വിലക്ക് വിൽപ്പനക്ക് വെക്കും. ആൻഡ്രോയ്ഡ് പതിപ്പ് പുതുക്കിക്കൊണ്ടു ഫോണുകൾ മികച്ചതാക്കാം. ഒരു ഫോൺ കൂടുതൽ വില കൊടുത്തു വാങ്ങുന്നതിനേക്കാൾ നല്ലതു മുകളിൽ പറഞ്ഞ തരത്തിലുള്ള പഴയ ഫോണുകൾ വാങ്ങി ലാഭിക്കാം. വിപണിയിൽ നിന്നും പിൻവാങ്ങിയ ഫോണുകൾ എങ്ങനെ പുതുക്കിയെടുക്കാം എന്ന് നോക്കാം. മൊബൈൽ ഫോൺ കമ്പനികൾ പഴയ മോഡൽ ഫോണുകൾക്ക്ആൻഡ്രോയിഡ് അപ്ഡേറ്റ് നിർത്തുന്നത് പതിവാണ്. ഉദാഹരണമായി Asus Zenfone 2 Laser, Asus Zenfone Selfie ഫോണുകൾ 2016 ഇറങ്ങിയ ഫോണുകൾ ആണ്. അന്ന് അതിന്റെ വില ഏകദേശം 15000 രൂപ ആയിരിന്നു. Snapdragon 615, Octa-core Cortex-A53 1.7/1.0 GHz, 3 GB RAM, 3000 mAh ബാറ്ററി, 13 MP ക്യാമറ (front&back) തുടങ്ങിയവയാണ് ഹാർഡ്‌വെയർ പ്രത്യേകതകൾ. ഇന്ന് ഏകദേശം 8000 രൂപക്ക് ഈ ഫോണുകൾ ഓൺലൈൻ സ്റ്റോറുകളിൽ ലഭ്യമാണ്. ഇനിയും വില കുറയാൻ സാധ്യത ഉണ്ട്. ഇത് പോലെ വിവിധ കമ്പനികളുടെ വിപണിയിൽ പ്രചാരം കുറഞ്ഞ മികച്ച ഫോണുകൾ കണ്ടെത്താൻ പറ്റും. അങ്ങനെ പഴയ ആൻഡ്രോയിഡ് വെർഷൻ ഉള്ള ഫോണുകളിൽ Lineage OS, Resurrection Remix പോലെയുള്ള ആൻഡ്രോയിഡ് അധിഷ്ഠിതമായ custom ROM ഇൻസ്റ്റാൾ ചെയ്യാവുന്നതാണ്. https://www.xda-developers.com/, https://wiki.lineageos.org/devices/ തുടങ്ങിയ വെബ്‌സൈറ്റുകളിൽ നിന്ന് നിങ്ങൾക്ക് വിവിധ മോഡൽ ഫോണുകളുടെ custom ROM ലഭ്യമാണോ എന്ന് പരിശോധിക്കാം. മുകളിൽ പറഞ്ഞ സൈറ്റുകളിൽ നോക്കിയിട്ടു custom ROM ലഭ്യമായ ഫോണുകൾ വാങ്ങിയാലും മതി. Lineage OS, Resurrection Remix തുടങ്ങിയ custom ROM stable വേർഷനുകൾ ലഭ്യമാക്കുന്നുണ്ട്. ഏറ്റവും പുതിയ ആൻഡ്രോയ്ഡ് പതിപ്പുകൾ അധിഷ്ഠിതമായ ROM ആവും അവർ നൽകുന്നത്. Bloatware ഇല്ലാത്ത custom ROMകൾക്ക് പഴയ ഫോണുകളെ നല്ല വേഗത ഉള്ളതാക്കി മാറ്റാൻ പറ്റും. custom ROMകൾ ഇൻസ്റ്റാൾ ചെയ്യാൻ സാധാരണക്കാർക്ക് ബുദ്ധിമുട്ടു നേരിടും. വിശദമായ ഇൻസ്റ്റലേഷൻ മാനുവൽ ലഭ്യമാണ്. YouTube വീഡിയോ നോക്കിയും പരിശീലിക്കാം. അല്ലാത്ത പക്ഷം സ്വതന്ത്ര സോഫ്റ്റ്‌വെയർ സമൂഹത്തിലെ ആരുടെയെങ്കിലും സഹായത്തോടെ ചെയ്യാം. Frost is a Facebook Web Wrapper. It can be installed on an Android phone. The user can access Facebook through this app. Forst has only 6 MB. Facebook app occupy more than 50 MB. You can free up more mobile phone resources by using Frost. To a certain extent, we can prevent FB app access your phone to steal your privacy. Frost can install through F-Droid. 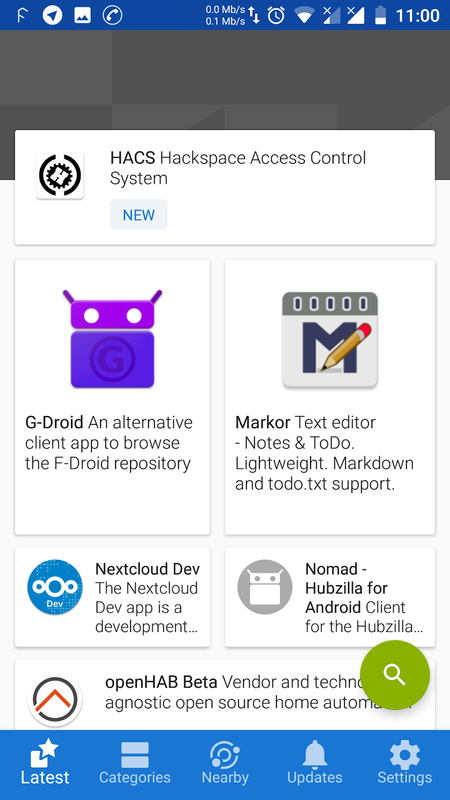 F-Droid is a community-maintained software repository for Android, similar to the Google Play store. You can find FOSS (Free and Open Source Software) applications for the Android platform. Find the Frost app from the F-Droid catalogue and install it. Sparky Linux is a Debian based distro. Sparky Linux MinimalGUI loaded with Openbox Desktop. So its performance is very fast. Very suitable for the netbook, low profile processors and old computers. 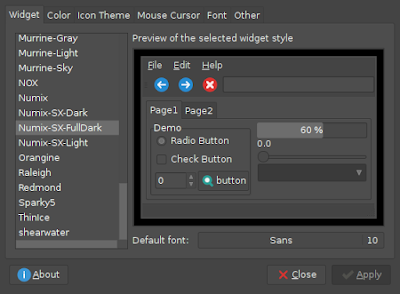 The Sparky Linux MinimalGUI loaded with very minimum applications. Debian Indian repository can speed up the download speed while upgrade and installation of new packages. Indian users get the advantage of local Debian repository. Here is the Indian repository of Debian 9 (Stretch). Delete or comment out the existing repository details in the file. Copy and paste the following content into the file. Apply following commands to update the repository information. 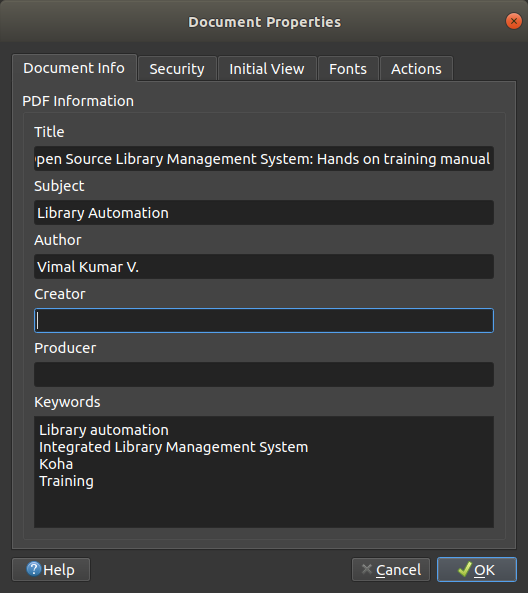 Master PDF Editor is a PDF editor application and can act as metadata editor. The user can add metadata to an existing PDF files (book, articles etc.) Metadata can give more document visibility while others searching in World Wide Web. Download the DEB file from following link. Editing mode of a PDF file. Open File > Properties to add the metadata. Save and close the document after adding the metadata. 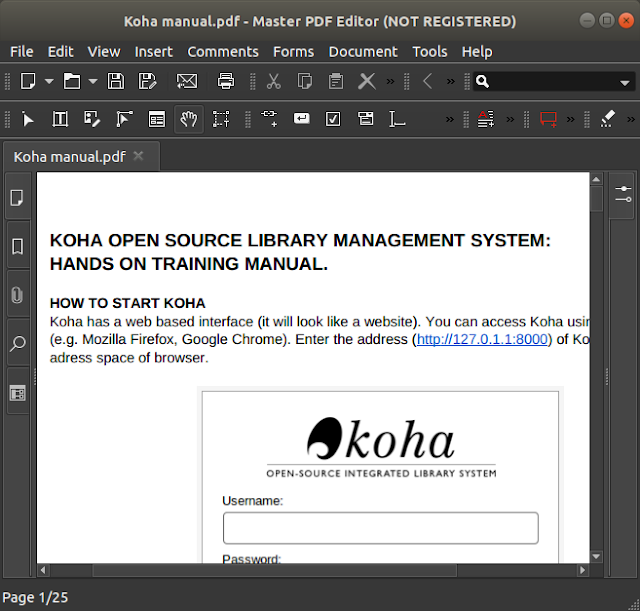 Right click on the PDF file from file manager and select properties. Newly added metadata visible.